The OPPO F5 was released in the Philippines in October 2017, and soon became one of the company’s most popular phones ever. It’s still being sold locally, more than a year after its release, for cheaper than its launch price of P15,990 (around $306 converted). If you’re looking for the best deals on the OPPO F5 in the Philippines, you’re already on the right page for them. The lowest price we’re seeing for it at the moment is P8,990 ($172), and it’s listed on OPPO’s official online store on Shopee. Offline, your best option is MemoXpress, which has retail locations nationwide. MemoXpress currently has the smartphone for P9,990 ($191), which is still significantly less than its original cost. 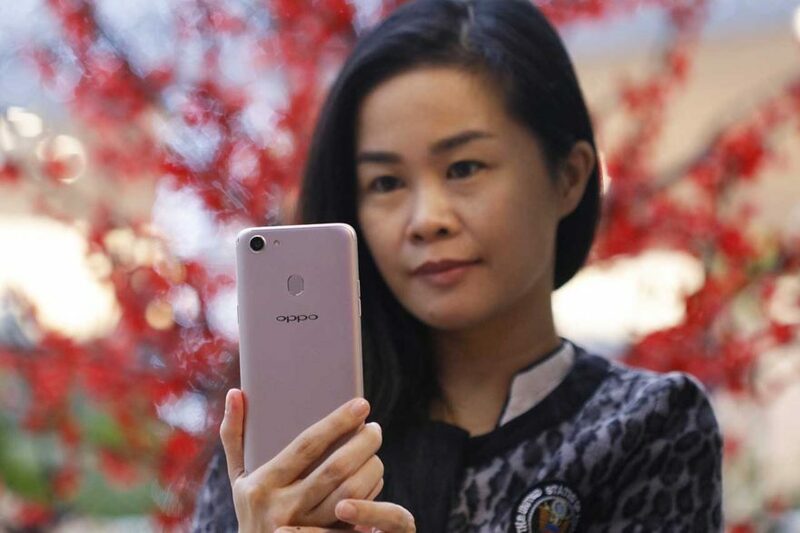 The retail chain has also dropped the prices of the OPPO F7 version with 4GB RAM plus 64GB storage and variant with 6GB RAM plus 128GB storage to P12,990 ($248) and P15,990 ($306), respectively. 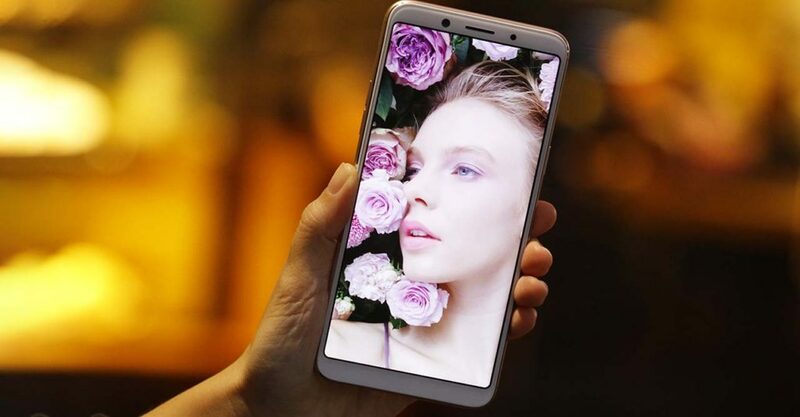 But back to the F5: It’s got a MediaTek Helio P23 processor, which delivers graphics performance comparable or superior to the Qualcomm Snapdragon 625 and Snapdragon 626, depending on the application on a 6-inch screen with a tall 18:9 aspect ratio. The 16- and 20-megapixel rear and front cameras are pretty good, too. Compared to its modern rivals in the price band, the single biggest downside to this phone is that it still runs OPPO’s Color OS operating system based on Android 7.1 Nougat. That aside, there are few better ways to spend a modest smartphone budget than picking up the F5 right now.